Willem is a partner at Steward Redqueen. He has 15 years of experience in the field of sustainable finance, impact investing and development impact. He works with a wide array of clients from both developed and emerging markets and helps them put responsible investment strategies into practice. His client base ranges from commercial banks, institutional investors, private equity firms, development finance institutions and niche impact investors. 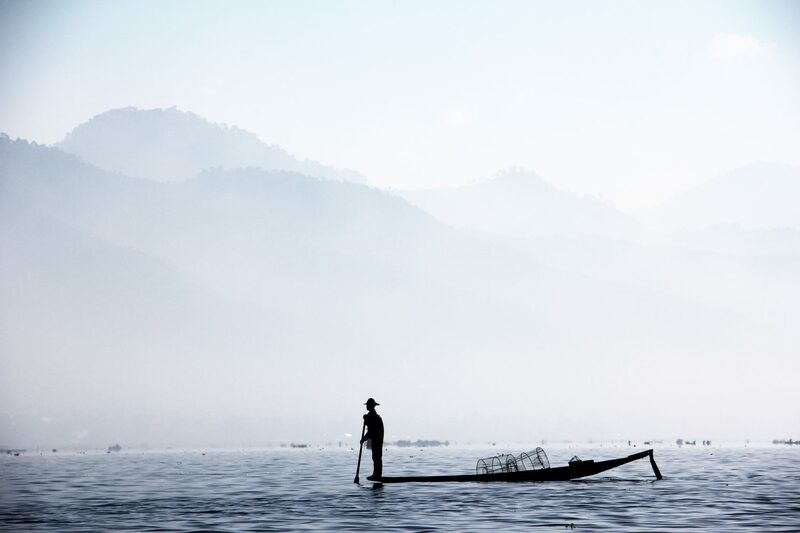 Willem is frequently asked to facilitate discussions and train staff on sustainable finance and impact investing, either at financial institutions internally or at sector level. Willem is a member of the Standing Committee of China’s first official impact investing platform – the China Alliance for Social Value Investment (CASVI). 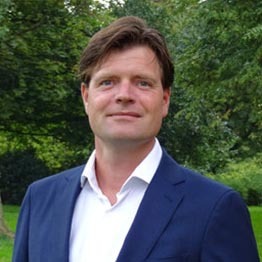 Willem holds a Master’s degree in Hispanic Language and Cultures from Utrecht University and minors in International Business Communication and International Relations. He is fluent in Dutch, English and Spanish and has a good working knowledge of French and German.